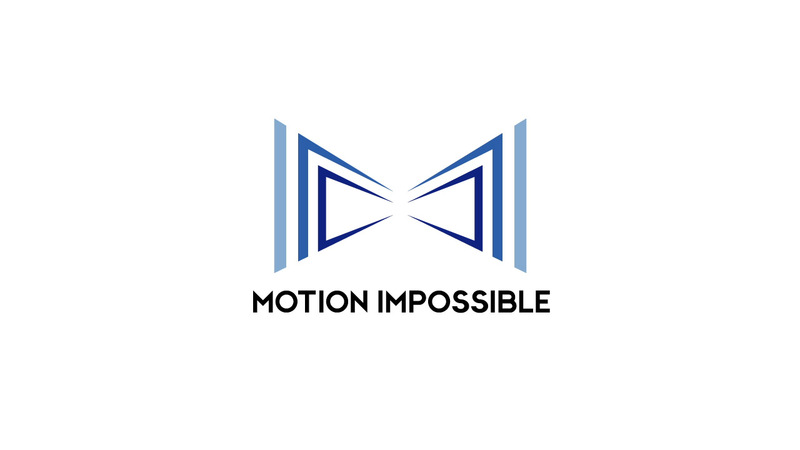 Motion Impossible specialise in designing robotic dolly systems and camera stabilisers. We consistently create new and innovative ways to move cameras in film, TV and 360° VR. With the Agito, the opportunities are endless for filming drama and feature films, sport and events, and documentaries/natural history – in fact any scenario where there is a need to become “immersed” within the action and to create footage from a different and more intriguing perspective. You can kit out each system with a load of great accessories. The M-360 is the ONLY tool I trust to move a VR rig. It's rugged, durable, and most important, it works! 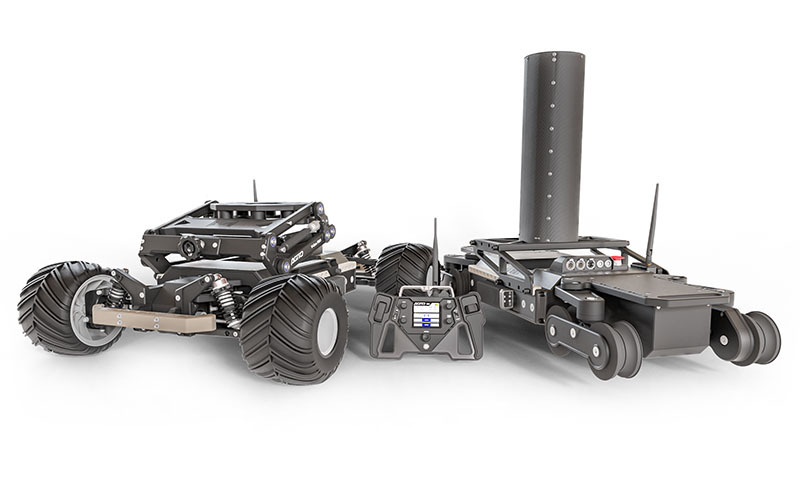 The M-360 is a quintessential tool for 360 filmmakers. 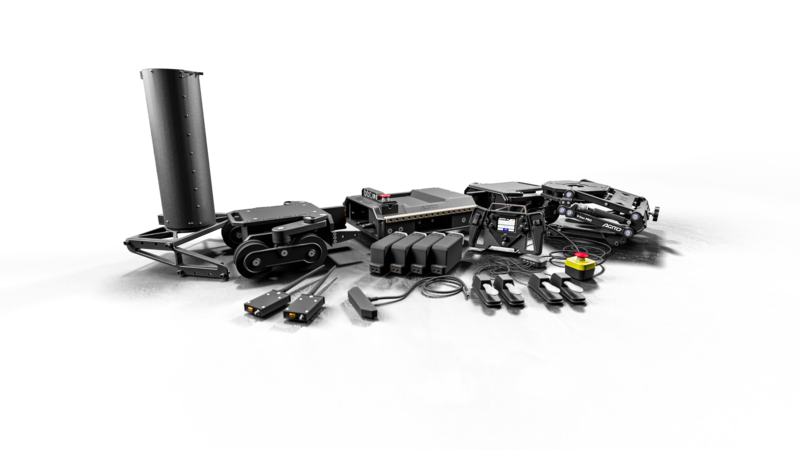 After years of development in the community, Motion Impossible created a moving platform taking care of the necessary 5-axis stabilisation. The M-Series and the stabilised locomotion it offers is by far the most important advancement in cinematic VR content creation to date. I’ve used it on every production since the first time we got our hands on it. Additionally, Motion Impossible’s attention to detail on these tools - working to really thoughtfully consider all of the needs of professional filmmakers blazing new ground in the VR space - makes them one of the best partners we have. Love you guys! In a growing number of projects, especially where we are filming a POV experience, the ability to move the Jaunt ONE VR camera smoothly and safely is a must. Motion Impossible has worked collaboratively with Jaunt to ensure the best possible results with their rigs and I'm happy to be a regular partner of theirs. 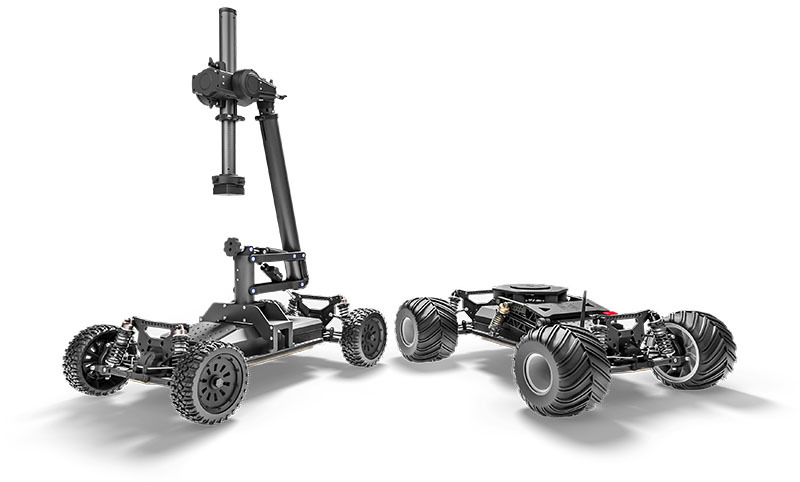 Their expertise in stabilisation and robotics puts Motion Impossible at the leading edge of camera support in the modern age. As cinematographers and storytellers, we are always using the best tools at hand to express emotion visually. I have taken the M-Series all over the world and it is a secret weapon that I consistently rely on for projects immersive and traditional. We were very impressed with the control, agility and performance of both the M-Series and its operating crew. The tight spaces and sensitive environments we had to work in proved a challenge the M-Series was very capable of handling.